Please welcome the newest addition to the Fairview Family Dental family, Dr. Lawrence Fatica, D.D.S.! Dr. Fatica attended John Carroll University, where he received early acceptance, and then graduated from the prestigious doctoral program at Georgetown University School of Dentistry. A longtime Fairview resident, Dr. and Mrs. Fatica have three children: Christine (Mrs. William Wilcko), Karen (Mrs. Robert Geiger) and Dr. Richard Fatica. Through the years, Dr. Fatica has been very active in community and professional organizations within Erie and in Harrisburg. He remains very active in dentistry and still has a passion for excellence. In addition to his role at Fairview Family Dental, he is also a Preceptor at Lecom Dental School here in Erie. 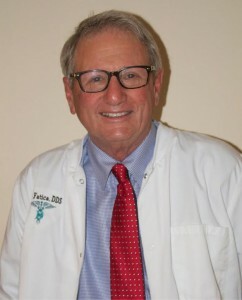 Learn more about Dr. Fatica and the rest of our dedicated staff on our Team page. We are thrilled to have him on our team! 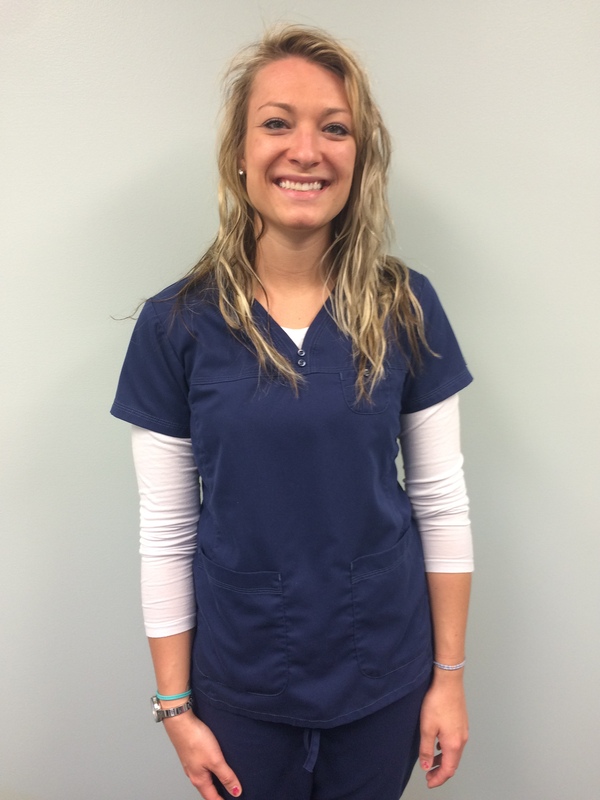 Our new dental assistant, Zoe. – If she could travel anywhere in the world, she’d go to Hawaii. We’re so excited she’s joining our team. Make sure to say hi to Zoe the next time you’re in the office! Big news: the renovation of the building is set to begin on October 12th! 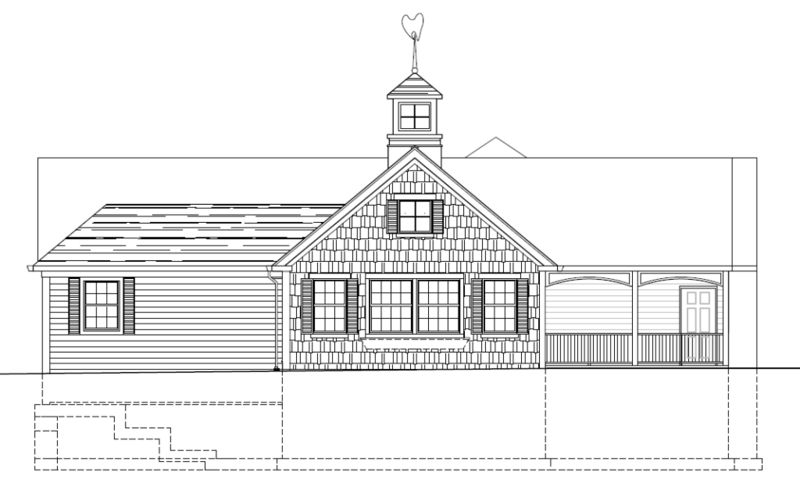 We are so excited to break ground on this project. The remodel will help us to better accommodate all of our patients’ needs, and is sure to give the building a wonderful new look. You can anticipate many new features at your dental office, such as an entirely new façade, additional operatories, updated equipment, a larger parking lot with handicap parking spaces, and more. Fairview Family Dental is looking forward to everything the future holds for our practice and the fresh look for the new year ahead. Here is a drawing of what the front exterior of the building will look like after renovation. Unfortunately, the practice is experiencing a power outage today on July 1st, 2015. The outage is area-wide, and it appears as if it may last for the rest of the day. We apologize for the inconvenience. If you had an appointment scheduled for today, we will call you as soon as possible to reschedule. Our phones are also down, so if you need to reach us please call the office tomorrow. We are excited to announce the expansion of our building to better suit our clientele! Starting this summer, we will be adding an additional 1500 square feet to better be able to accommodate all your dental needs. 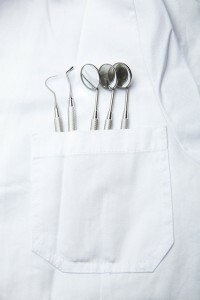 New equipment and new surroundings should add to your overall dental experience. Stay tuned for photos and updates! A new website! For some, it may be old habit to design and develop new websites. But for us, we are extremely excited because it’s not every day we get to launch our new online presence. We take great pride in our work, great care in our dental services and are constantly improving ourselves, services and office to better serve you. Our new site contains some new features we hope you will use including new patient downloadable forms and request appointments online. Please take a few minutes to look over our website and let us know what you think! Follow West Ridge Road (26th Street) 7.2 miles from Penninsula Drive and the office is on the left. Head East on Ridge Road (Route 20) and travel 3.8 miles. Our office is just east of Avonia Road.